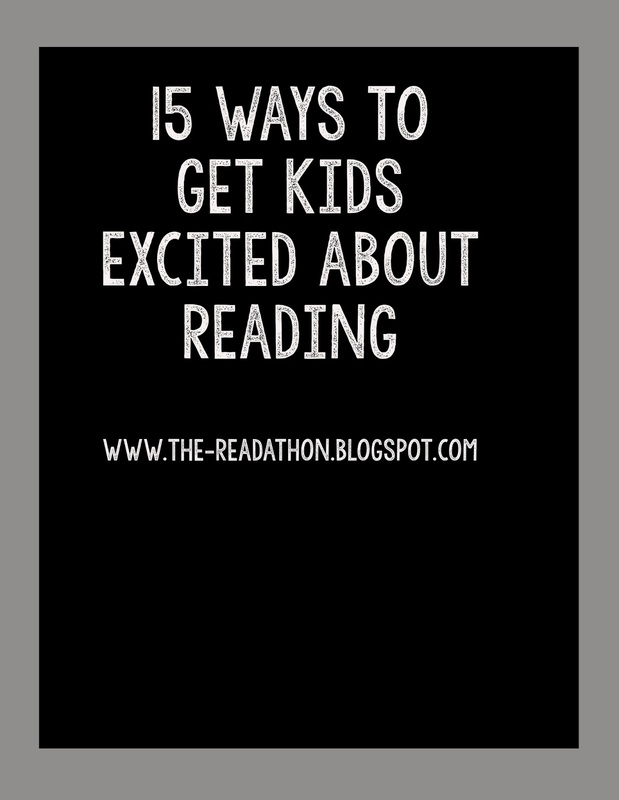 Monica, these are all great ideas for getting kids excited about reading. In my 1st and 2nd grade classroom, I started a Book Club that was run by a very dedicated volunteer. She made a book envelope with a chart glued to it for each student and sent home a different book each day. They read it at home to their parents, got a parent signature, and exchanged it the following day for a new book. We found this really helped kids who were bored with the books they had at home (or didn't have many books). Unfortunately, it wasn't as easy to keep up with the following year when I didn't have that volunteer in my classroom anymore. 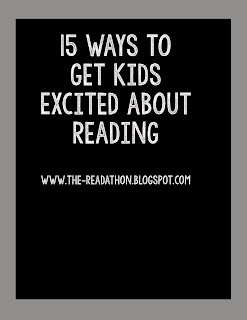 Another fun way I helped my students get excited about books was with technology. I was lucky enough to have a few classroom iPads and I let the kids make commercials to advertise their favorite books to their classmates. Then we would watch the commercials together on Friday afternoon as a special "Fun Friday" treat.